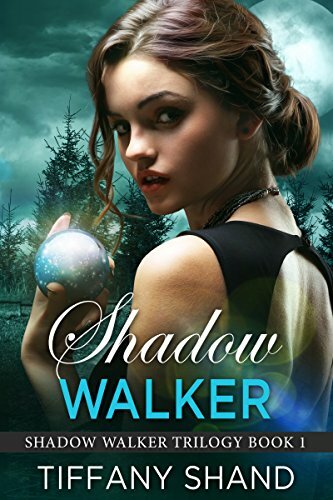 Shadows and Spellcraft has your copy of Shadow Walker by Tiffany Shand plus over a dozen more reads at the amazing pre-order price of US$0.99! Order your copy today! 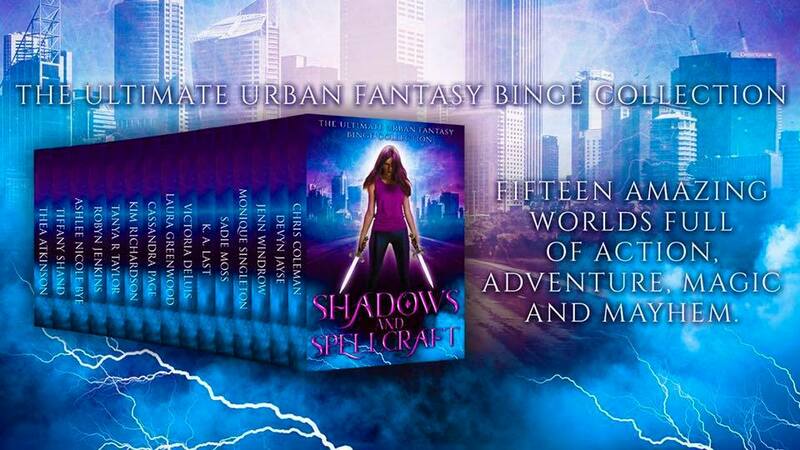 Tiffany Shand is a writing mentor, professionally trained copy editor and copy writer who has been writing stories for as long as she can remember. Born in East Anglia, Tiffany still lives in the area, constantly guarding her work space from the two cats she shares her home with.